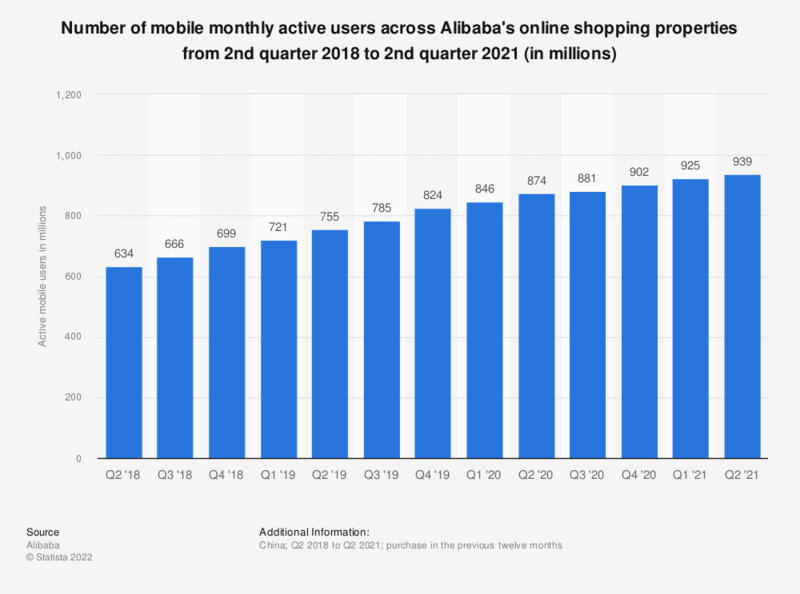 This statistic gives information on the consolidated number of monthly active mobile users across Alibaba's online shopping properties until the fourth quarter of 2018. As of that quarter, Alibaba's Chinese e-commerce properties had been accessed by around 699 million mobile MAU. Why do you buy products in-store instead of online?